Belly dancing lessons for pregnant Mum's to be are facilitated by instructor Tara who is pregnant herself. 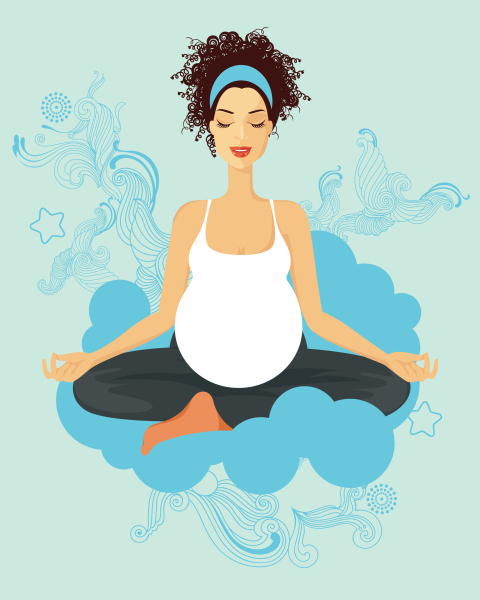 She understands the health wellbeing and fitness benefits of practicing these ancient Egyptian dance moves that are said to have been created for pregnant Women in preparation for child birth. 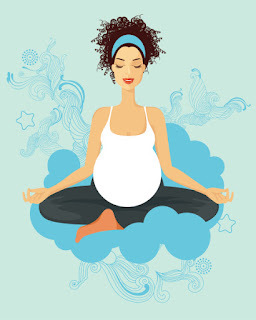 In pregnancy our bodies changes dramatically and it is an important time in a Women's life where shes has created a miracle and bonds with the new little life inside of her. Belly dance is an art form of spirituality and self expression that originated in Egypt and is relevant for today's busier lifestyle. Belly dance can help us to reconnect with our changing bodies and bond with other women who may or may not be pregnant. Belly dancing and pregnancy is a celebration of womenhood and the fusion of the two creates a positive outlook. Ancient belly dancing moves such as undulation / camel, Hip circles and figure of eights have been practiced for centuries as a birthing tool to prepare for labour and to help make child birth easier. These birthing rituals that are still practiced today in some north African countries where the pregnant Mum to be stands in the centre of a circle whilst in labour and her female family stand around her performing the movements while she mimics them. The ancient belly dance moves are said to have been practiced by pregnant Women in preparation for child birth. Healthcare professionals such as Midwives doulas and health practitioners regignise the benefits of pregnancypbelly dance and encourage Mother's to be to practice it. The use of belly dance in pregnancy is endorsed by the University of Worcester widwifery and a Chinese study proved that belly dancing to be beneficial for Women's bladder health. * Please refer to references below. I am now offering privately run group lessons that can be booked as a one off event like a baby shower or hen party where the guest of honour is pregnant. Individual group lessons or a course of workshops can be sponsored by Womens / health organisation. Conferences events and corporate days. The lessons Feminine spirituality friendly and open to everyone. A standard lesson ussually runs for one hour and includes the use of coin hip scarves and silk veils. An additional short performance can be added as well as a presentation. *I dont ussually organise a studio however you can learn anywhere from a local inexpensive church hall or dance studio to a space in your home or garden large enough to hold your guests that is free from bad weather obstruction and safe enough to move about in. Most organisations have their own facilities to run classes and workshops from. If you are local to Wirral and prefer a space to be organised for you at an additional cost please let me know. Price varies depending on the type of booking. Contact me for rates. Alternatively find me on the facebook page "Tara Dance Arts" or use the contact form by clicking the three small lines at the top right hand corner of the home page. 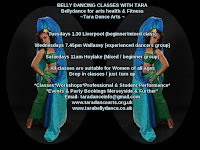 About Tara - Tara is pregnant with her second child and is a professional belly dance performer makeup artist, Artistic director and teacher based in Merseyside. She has experience and is fully insured. She holds relevant dance, fitness, makeup and teaching qualifications/ certificates. She is currently a professional member of the foundation for community dance - people dancing and is employed by the Women's organisation and charity in Liverpool called whisc where she teaches Women of all ages and back grounds how to belly dance. For unbiased reviews from real people visit the Facebook page "Tara Dance Arts" if you require legitimate references please contact Tara so she can put you in touch with her employers and endorsers.